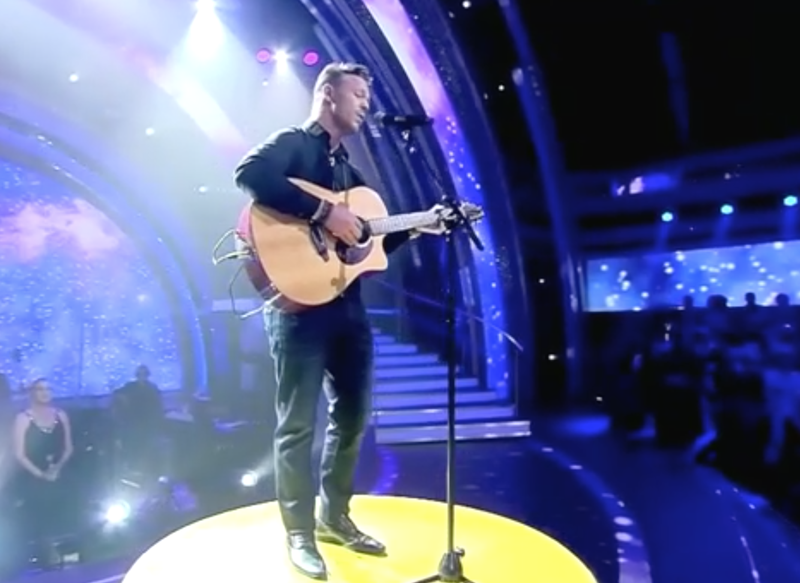 South African artist Roan Ash is currently dominating the #JacaTop20 and #JacaSATop20, and has now won even more hearts with his live performance on 'Dancing with the Stars'. The song is currently charting at number 13 on both the Chamberlains Top 20 and the SA Top 20. He captures audiences from the very first note and with a voice that commands attention. His lyrics are centered around a relationship and the challenges that it goes through. Ash recently appeared on 'Dancing with the Stars' where he performed a beautiful rendition of his song, accompanied by four of the show's professional dancers. You can watch the amazing performance here.